ISIDINGO IS HOME AWAY FROM HOME! SOSO Rungqu (30) is very different from Morongwa Tau, the character she plays on Isidingo. Morongwa easily gets mad and has no problem putting people in their place. “I love playing Morongwa. She is a mine welder with her own agenda. 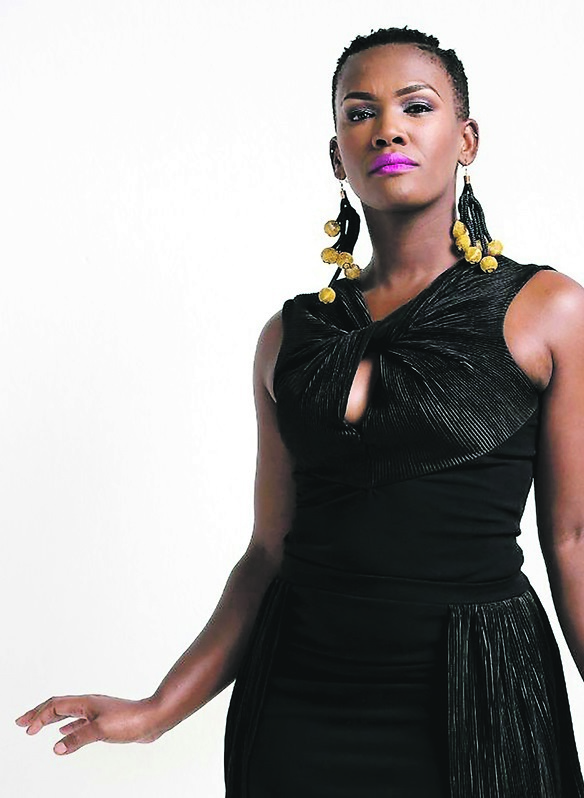 This hardworking actress said she stayed patient and true to herself after graduating from the Tshwane University of Technology in 2004. “I shot a dance film called Beneath the Art as the lead dancer in 2015. I appeared in Rites of Passage, Sokhulu & Partners and Rhythm City,” said Soso. She acts in radio dramas on TruFM. And before she was an actor, she was the lead singer for different bands in her neighbourhood of Mdantsane in East London, Eastern Cape. Soso lost her father Sakhiwo two years ago. She said she wishes her father was still alive so that he could see that his daughter’s dream had came true. Soso regards Isidingo as her second home. “It brings me closer to my home in the Eastern Cape,” she said. Radio and TV personality Somizi Mhlongo is her adviser. Soso draws her inspiration from Psalm 23 – many doors have been shut in the face, but she has gone back again and again.